Accentuate is a professional business / portfolio wordpress theme, jam-packed with an abundance of unique features that takes advantage of the latest WordPress 3 technologies, providing you with super easy and powerful customization options. 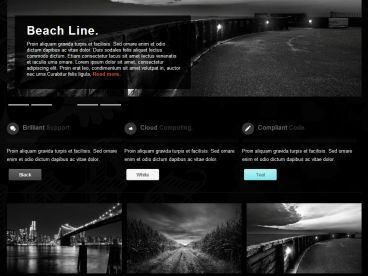 The theme comes with 3 homepage slider options to bring out the most in your image. 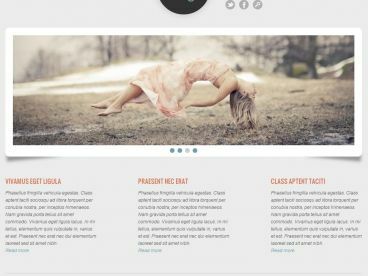 Accentuate utilizes many awesome jQuery plug-ins as well as some custom-made fancy hover effects on the portfolio; 2 different hover effects (overlay or zoom and stretch). There is a ready to go contact page with a Contact form and ajax validation; just add your email address. 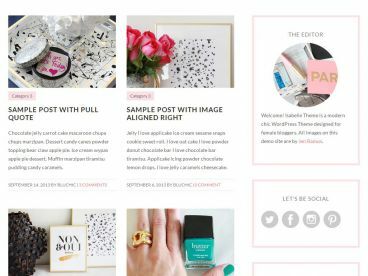 Easily edit the footer business or name.